You've saved a fortune on that cheap holiday deal so why blow the budget while you're there? Avoid over-spending with these clever, and not so obvious, tips on how to save money on holiday. It's easy to forget those travel essentials and end up paying an extortionate amount at the airport. Make a list of anything you'll need and visit your nearest pound shop to bag cheap adaptors, eye masks, and travel cushions. It's also worth borrowing items from your friends and family. This goes for anything holiday related - travel guides, camera tripod and more! Speaking of travel guides, you can also borrow these for free at your local library. Don't just ask the staff at your hotel for their recommendations, actually ask them where they like to hang out. Where do they go for a family meal or to meet a friend for coffee at the weekend? You'll get to know the area far better and the chances are these places will be much cheaper and give you a more authentic taste of where you're visiting. Eat and drink with the locals by seeking out the local haunts and avoiding places that are bursting at the seams with tourists! It's easy to spend a small fortune on bottled water when you're abroad, especially when clean water is not readily available. Instead of stocking up on expensive bottled water (it can be pricey even in supermarkets) why not invest in a water bottle that has its own inbuilt filtration system? There are a few available but we love the range at Water-To-Go. Their 3 in 1 filter provides safe drinking water anywhere in the world by filtering over 99.9% of all microbiological contaminants. They even say you can drink water from waterfalls and rivers so whether you're travelling to Rome or Africa, it's your must-have travel item. Just fill and go! Pop to the nearest supermarket for lunch supplies. It's never a good idea to skip meals - especially if you're in a hot country - but to save money, aim not to eat both lunch and dinner at a restaurant. 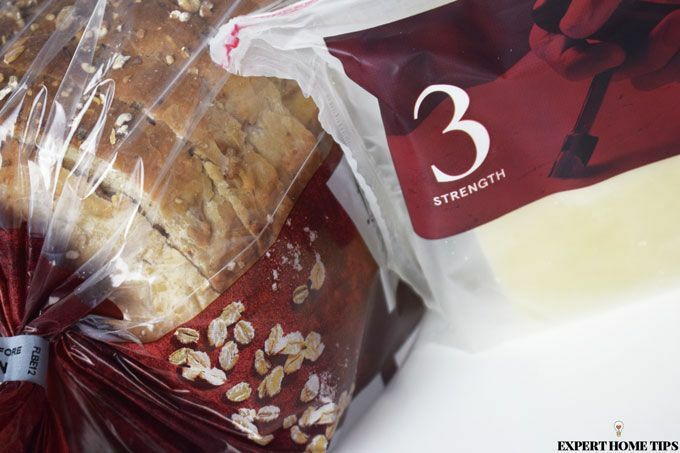 If you're on the go during the day, pick up some cheap local produce like bread, cheese and cold meats for a packed lunch. You'll be surprised at how cheaply you can feed the whole family. Pick a nice picnic spot and enjoy the local scenery. Alternatively, if you're lucky enough to have your own balcony in your room why not buy ingredients for a buffet and a bottle of wine. Sit and watch the sun go down for a few evenings - it can be just as lovely as eating out! If you get to tuck into a free breakfast buffet as part of your hotel stay make sure you make the most of it. Stock up supplies for the day. Bread rolls, cold meats, yoghurt, pastries, and fruit can all tide you over until dinner. If you can, try to visit the breakfast buffet again just before it closes. That way you are only taking what is leftover and will probably just go to waste. If breakfast isn't included, don't splash out on an overpriced hotel breakfast. You can find a nice local cafe that will fill you up at just a fraction of the price. It may seem obvious, but the closer you are to the tourist hubs the more expensive things will be. So whatever you're looking for - whether it be a restaurant, cafe, souvenir shop or place to rent a bike - head further out for the best bargains. Just an extra five or ten-minute walk could halve your bill and give you a far more enjoyable experience. Where possible, walk everywhere and anywhere you can! But when you need public transport, be sure to do some research before you buy. 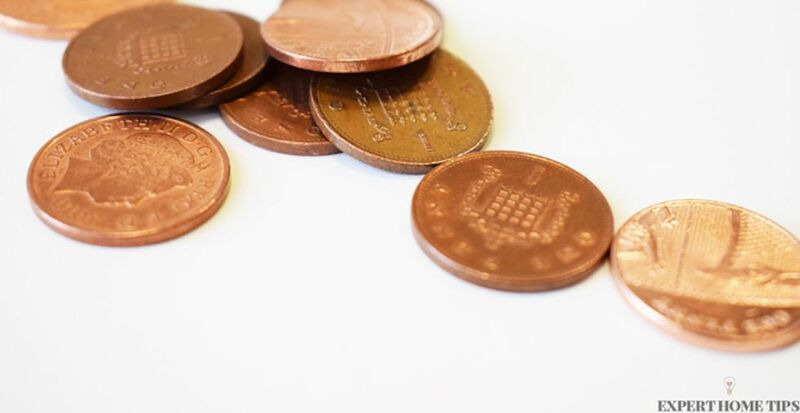 Transport passes can help you save a significant amount on tickets and by planning your route in advance you may be able to get away with a restricted pass for less money. It's also worth finding out if your destination offer sightseeing passes. These can include free or discounted admission to popular tourists spots and may even include free access to public transport. 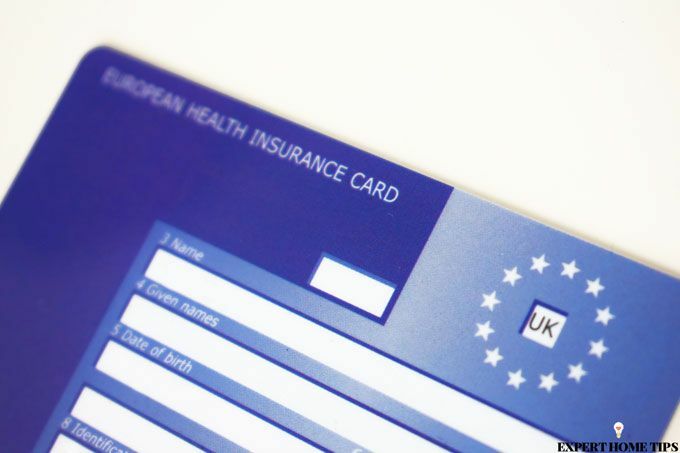 The free European Health Insurance Card will enable you to access state-provided healthcare in European Economic Area countries for free or at a discounted rate. It also entitles you to the same treatment as locals so if it's free for them, it will be free for you. This is extremely useful in medical emergencies so make sure you keep it on you at all times. It's well worth applying for, and while it shouldn't be used as an alternative to travel insurance, it can help cover your treatment until you return to the UK. Apply now for your free EHIC card at the official website. Do your research and find out what bargains the country or place you're visiting is famous for. For example, you could pick up some amazing Jade jewellery in northern Thailand or ham from Spain. Don't pick up items that the country have imported from elsewhere - stick to locally sourced and produced gifts and trinkets. It also helps to keep a list of the average price of things so you can refer to it when you're out and about. This will ensure you're not getting ripped off and you're paying the right amount for that lavender bag or pint of draught beer. While there's no tax or duty-free shopping within the EU, travel outside the member states and you could get a refund on the local taxes from shops participating in tax-free shopping for tourists. Keep all your receipts and present them at the airport before your leave - there should be a designated counter. For more information visit Global Blue. Don't get stung for snacks. Before you leave, pack a lunch box or Tupperware box with essential food items like tea bags, crisps, instant noodles, and sweets. 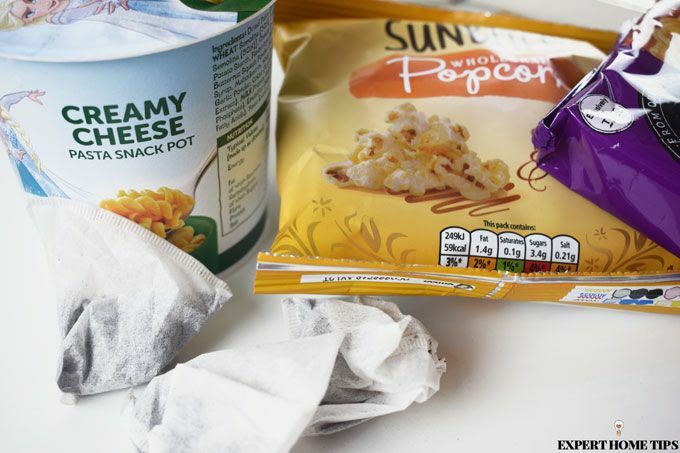 These will come in handy for quick snacks on the go or when you get the midnight munchies - saving you a fortune in room service bills. Take some tea bags out with you and just ask for some hot water when you're out and about. 12. Book online...even when you're there! Don't just book your holiday and tours online before you jet off. Take advantage of free Wifi in hotels or your mobile data to get online. Just like at home, you can book tickets to the theatre, days out and more for a fraction of the cost if you book on the internet. Find out the prices from local vendors then quickly have a scan on their website to see if you can get it any cheaper. You could save yourself a lot of money. If you're over 60, under 18 or a student then make sure you enquire about any possible discounts. You could enjoy free admission to museums or popular tourist spots so always keep a copy of the relevant ID on you. This also goes for public transport passes and theatre tickets. The discounts may not be advertised so it's always worth asking at the counter. The idea of budgeting on holiday may seem a drag but it really will help you avoid spending money you don't have. Set yourself a daily amount to cover food, excursions, spontaneous shopping and tips. If you go over one day, just dock the amount from the next day and plan a picnic instead of lunch at a restaurant or cafe. If you have money left over after your holidays, don't go mad buying last-minute duty-free items at the airport. Put it towards your next holiday! These will set you back just as much as their full-sized versions. Don't splash out before you've even left! Mini travel products may look cute and convenient but they're hugely over-priced for what you get. Brands know they are convenience products so they charge you that bit extra. You can get more for your money by buying the larger version and taking a few minutes to decant it into a mini bottle. 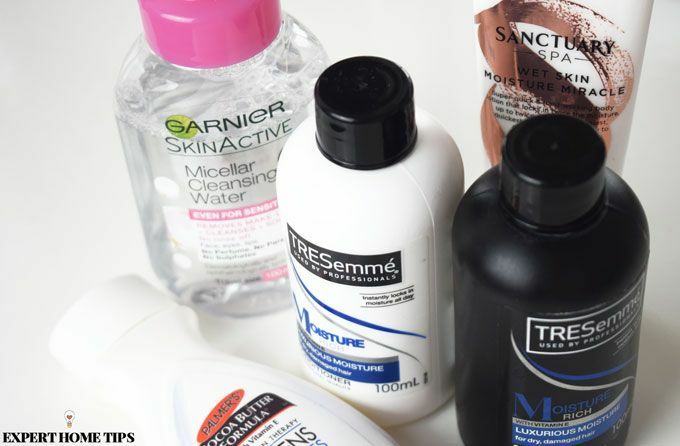 You can get a pack of empty bottles from Poundland or Superdrug. Or you could even use those leftover minis from your last hotel stay! Just whatever you do, don't fall for the mini toiletries trap. 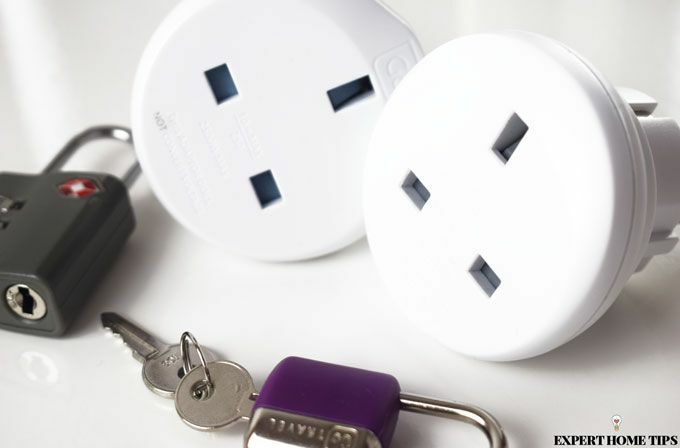 Not only will it save you money but it will also save you precious space in your suitcase. For more tips on how to pack a suitcase check out Genius Holiday Hacks: for your Suitcase. Thanks for reading! Do you have any clever tips on how to save money on holiday? Before booking trips out with your rep check local buses and trips from agencies nearby . We found a £17 trip to town could be taken on local transport for less than £2 return. Airport to Hotel transfers can be pricey especially if per person . Check on -line sites before you go or ring your hotel to find out as they can give prices / deals. Baggage ...if only away for a week do you need a massive suitcase where you can pay up to £60 each for . Check sizes with your chosen airline .A cheap wheel on suitcase can be adequate if packed wisely. Holiday insurance .Buy on line and consider annual travel if you plan another hol soon . Once you have picked your hotel / dates etc don't presume you have got a bargain . Shop around and maybe phone a few ABTA bonded companies to see whether they can beat your price or match with a few frebbies - say free insurance or transfers. Fantastic holiday tips Heather. It really is worth doing your research when it comes to public transport, routes etc you can save a lot of money. Interesting idea about enquiring about price matching and getting some freebies - I will try that next time! I must say your tips are really good. I look forward to the next ones that come onto my Kindle. Thank you so much. Thanks for your kind comments Mary! So happy to hear you're enjoying all the tips. Please feel free to share any of your own with us! Your EHIC card should be carried with you at all times, it is no good leaving it in your Hotel room, because if you have an accident you have got to show it straight away at the hospital for free treatment. If not shown you will have to pay. Saw this on a Holiday E.R. program. Really useful tip there Sue. Thanks for bringing that to our attention - I'll add it to the article! As well as your EHIC card, you should also carry your passport. I have found that you usually have to show them both together. Great tip Ros. Would a photocopy suffice do you think?